Some people can sleep quickly. Give them a bed and a pillow and within a few minutes, they will be dozing off. However, there are also many people who have trouble sleeping. Many spend countless hours thinking of nothing but how to sleep. These people end up turning and tossing in bed. If you experience the same, you can be possibly suffering from insomnia. Insomnia is a sleep problem that is affecting millions of people from all over the globe, regardless of their ethnicities and gender. Up to 35% of the global population can be affected by insomnia, including a condition that is lesser severe than the case of others. It is affecting not only quality of sleep, but the quality of life in general. If you are one of the many people who have insomnia, it pays to be informed. When you are armed with the right knowledge, it will be easier for you to deal with the situation, making it less of a burden in general. You should know some of the best ways by which it can be treated and prevented, as well as its causes and symptoms. With this, keep on reading and we will provide you with some useful insights about insomnia. To begin with, it is important to have a definition of what insomnia is. It is a sleep disorder, which causes people to have difficulty in staying asleep, sleeping, or both. This results into having very little sleep and when they wake up, they have lesser energy. Generally speaking, it can be categorized into two types. The first one is primary insomnia. This means that the sleeping problem is not because of any other health problem or external conditions. 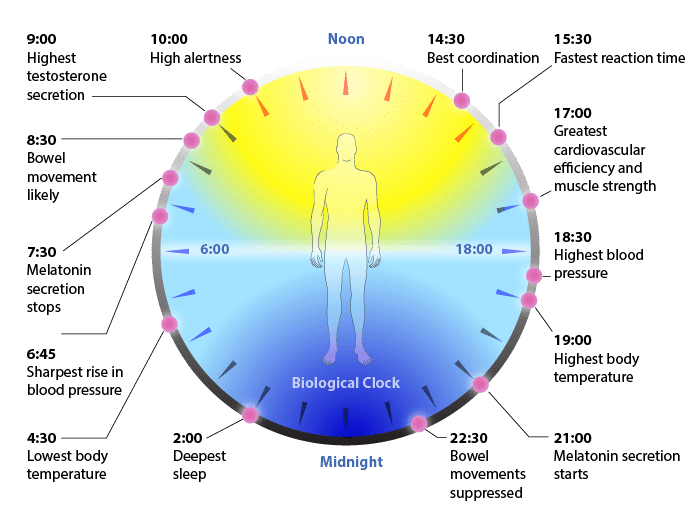 On the other hand, in the case of secondary insomnia, it simply means that the sleep problems can be because of external factors, such as an existing health condition, drug use, alcoholism, or medication, among others. Insomnia can also be acute or chronic. In the case of acute insomnia, the problem is only short term. It can last for a few days or weeks. Meanwhile, in the case of chronic insomnia, it can be experienced for at least a month or a longer period. Chronic insomnia can often be caused by secondary problems. There are different causes of insomnia, including taking medications that are meant for depression, asthma, and high blood pressure. It can also be caused by jet lag, stress, negative emotions, anxiety, and pain. 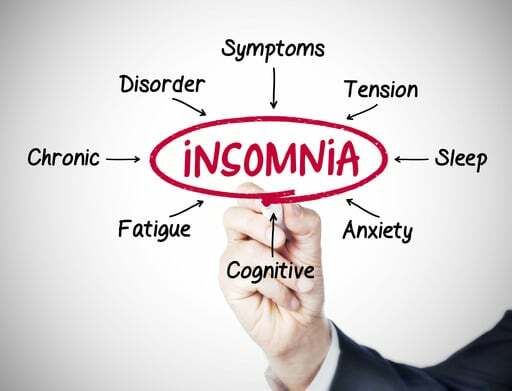 More than just knowing the causes of insomnia, it is also important to know its symptoms. When the symptoms are apparent, it is important to take a proactive approach and to do something to have the problem resolved before the condition can be worse. Some of the most common symptoms of insomnia include sleepiness in daytime, irritability, tiredness, and difficulty in concentrating. The good news is that insomnia is a problem that can be solved. You do not need to be burdened with it. There are things that can be done to effectively resolve this disorder. If the case is just mild, it can be treated through practicing right sleeping habits. One of the things that you can do is to have a specified time for going to bed and practice it every night. It will also help if you can avoid alcohol, nicotine, and drugs. A regular exercise will also help. Lastly, make your bedroom conducive for sleep, such as through maintaining the right temperature. There are medications that can help to combat insomnia, including sleep aids. However, while sleeping pills can help you, they often have undesirable side effects. For instance, you can wake up with a massive headache, especially if you are unable to get the right amount of sleep. Take supplements that are made with the use of nontoxic and natural ingredients. It is also important to make sure that you will not develop dependency. If you are looking for a safe and effective way to treat insomnia, it would be best to resort into natural therapies. One of the most common would be through bright light therapy, which has also been long used for the treatment of depression. There are light boxes that are commercially-available. These light boxes will mimic natural sunlight and will positively affect your biological clock, sending you to quicker and deeper sleep. Aromatherapy can also be an effective choice for the natural treatment of insomnia. Through the use of essential oils, sleep can be induced. One of the best things that you can do is to add a few drops of chamomile in your pillow. Having an essential oil diffuser in your room can also be helpful. Lastly, if you have secondary insomnia that is caused by other health problems, it is important for the health condition to be treated first. It would be best to consult with your doctor to determine the best approach in the treatment of the health problem to make it less likely to trigger sleep disorders. The Effects of Sleep Deprivation: What Are Its Symptoms? What Situations Do Memory Foam Toppers Work Best For?